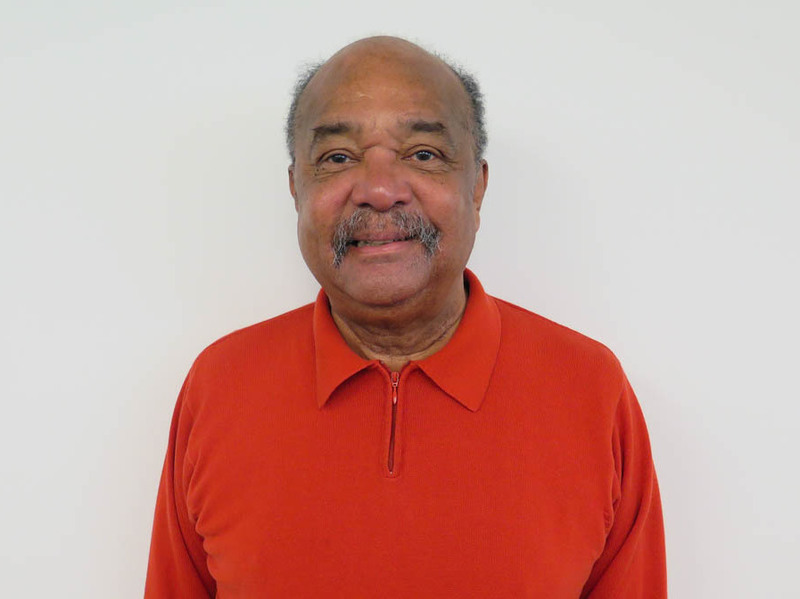 Civil Rights Activist Reflects On His Sit Ins During The Civil Rights Movement He participated in lunch counter sit-ins in the 1950s and '60s and was arrested on more than one occasion. Few may recognize the name Dion Diamond, but he tells StoryCorps he knows he left his mark. Dion Diamond listens with his eyes closed to George Lincoln Rockwell, the founder of the American Nazi Party, at a "whites-only" lunch counter in Arlington, Va., in 1960. Dion Diamond was sitting at a "whites only" lunch counter in Arlington, Va., in 1960 when a crowd started gathering around him. 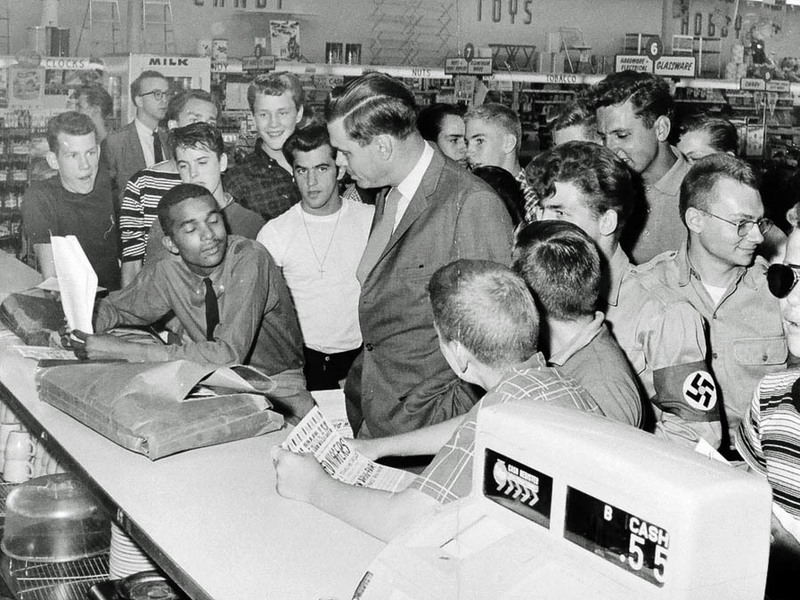 At the time, he was a young black man participating in a sit-in at a local five-and-dime store with a group of black and white university students, and they were drawing some attention from people who didn't want them protesting. At one point, a white boy — maybe 12 or 13 — pointed his finger at Dion. 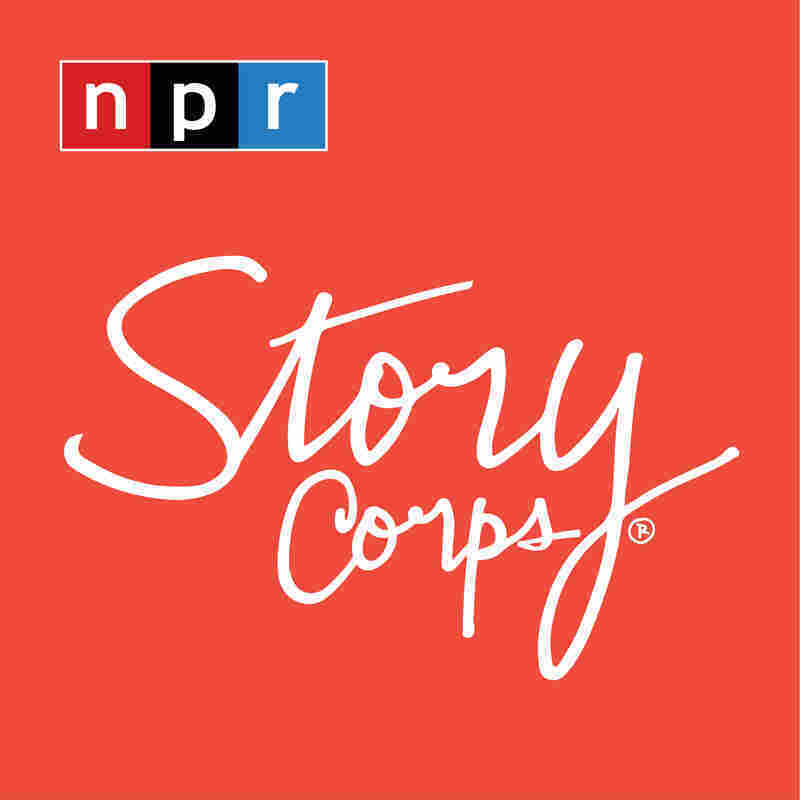 He seemed to say, " 'Get out, you know you are not wanted here,' " Dion tells StoryCorps in Washington, D.C.
"I could only hope that as he got older, some of his attitudes regarding equality and equal rights changed," he says. Dion Diamond, now 76, started doing his own sit-ins at whites-only lunch counters when he was 15. Dion, now 76, started doing sit-ins at 15. He grew up in the 1950s in Petersburg, Va., and says he grew tired of looking at the "whites only" signs. That's when he began what he calls "his own private sit-ins" at lunch counters, skirting out the back door whenever the police came. His family had no idea what he was up to — until the newspapers started calling his house. "You know, like a reporter calls home, 'Do you know your son is in jail?' and my parents became very proud of me, but they wished it would have been somebody else's child," Dion says. "I've done some crazy things, but you take chances when you're young. I call it youthful exuberance." By the time of his last arrest in Baton Rouge, La., he had been — as he describes it, a "guest" — at the jail there more than once. "The white guards told these inmates, 'We got a troublemaker here, gang. If you give him a hard time, you may get time off for good behavior,' " Dion says. Looking back, that was probably the time he was most frightened, he recalls. But some of the inmates knew who Dion was, and they issued a warning: Don't mess with him. "That was my salvation," Dion says. Today, if people see his name somewhere, they may not know who Dion is — and they likely won't, he says. His three grandchildren aren't all that interested in his story, either. But that doesn't matter. "Any time I pick up a historical publication, I feel as if a period or a comma in that book is my contribution," he says. Audio produced for Morning Edition by Afi Yellow-Duke.